The Perfect Coffee Filling Machine! What do you need to fill? 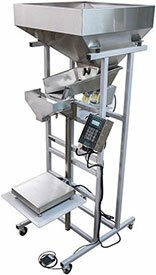 We've compiled a long list of videos showing our Scales Systems filling a wide variety of products. 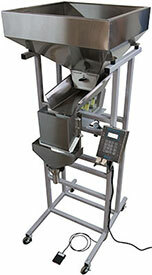 Visit our Sample Video page to view videos of our Scales in action! Please Notice: Logical Machines will only support Scale Systems that are purchased either directly from Logical Machines or through our network of Authorized Distributors. We will not be responsible in any way for any Scale System that is purchased outside of these two authorized sales channels. To choose your machine, your options, and generate a quote, click here! Give us a call, we speak your language! Visit our YouTube Channel to see our Scales at work!